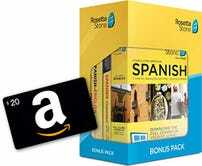 Give yourself the gift of fluency in Spanish this year. 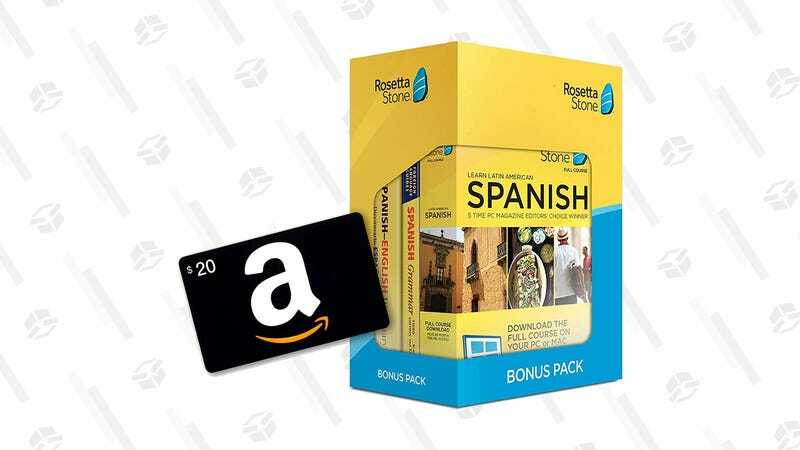 Amazon is offering a Cyber Monday deal on a Rosetta Stone Bonus Pack that is, how you say, excelente: For $139, access a lifetime software download so you can practice your Spanish indefinitely on your desktop offline, and enjoy a 24-month subscription mobile that syncs your progress on all your platforms. A Barron’s Grammar Guide and Dictionary are also included in the box, plus a $20 Amazon gift card just because. 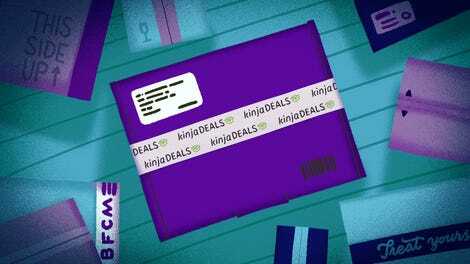 Get yours today and say hola to a new world of language.